There is a falsehood residing in the minds of many senior executives, one that leads them to believe that building a workplace where wellbeing is prominent is both an expensive and time consuming process. I set out to bust this myth during a recent class session on the Masters in Talent Development & Human Resources with IE School of Human Sciences and Technology, where I teach this very topic. 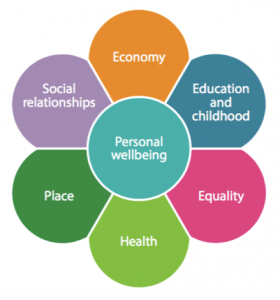 We, as a collective, set about exploring not only the component parts of personal wellbeing but also how those are applicable to organisational wellbeing as well. Let’s take 2 of those components, Place & Social Relationships, and examine what is currently evident within modern organisations. PLACE: both the physical and non-physical space that we occupy as part of our working day significantly impact our performance and productivity levels. Organisations already invest in the physical workspace, as well as, health and safety features. Creating and maintaining a fresh workspace that is both welcoming and safe for their staff is a basic expectation from all. The non-physical space refers to emotional/cognitive space we occupy as part of our day. Organisations already have embedded decision-making processes and an organisational culture. Time, energy and resources have already been invested in developing these elements but are they now reflective of the changing nature and dynamics of the working environment? Are decision making processes inclusive, dynamic and transparent? Is your culture a positive one with clear values and a purpose? In other words, as an organisation you are already investing in both the physical and non-physical space the question is are you getting the ROI you should be getting? SOCIAL RELATIONSHIPS: they provide the social fabric of the organisation. The formal and informal approaches and structures present within organisations are critical to the development of strong social bonds and relationships that enhance individual and collective resilience, adaptability and creativity. Organisations already invest in formal approaches such as: team building workshops; training courses; and CSR days. On the other hand, informal events occur on a daily basis at coffee/lunch time, along with events such as celebrating birthday/Christmas parties. However, is enough been done? and is the value of both the formal and informal approaches and structures understood by the organisations leadership? 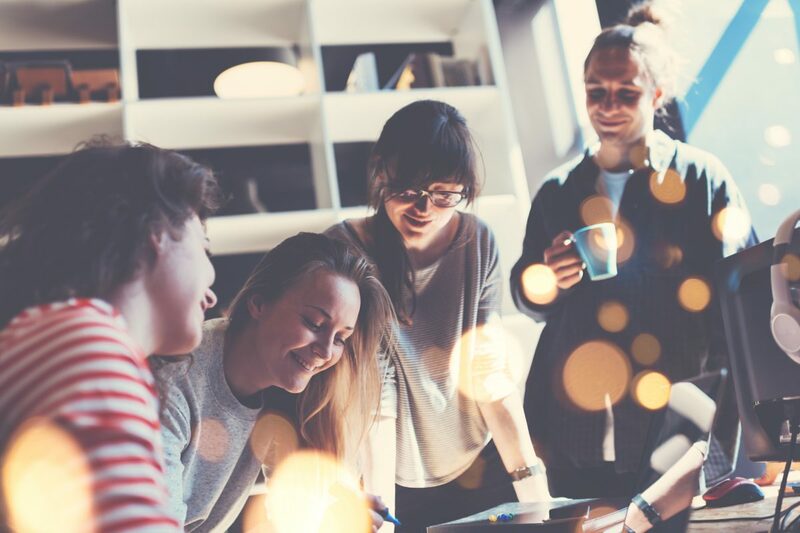 Small cost effective steps can be taken to reinforces social relationships such as internal chat platforms, mentorship programs, and employee recognition programs. It is clearly evident that organisations are already investing in the wellbeing of their staff either consciously or unconsciously. Therefore, the very notion that to ensure the continued wellbeing of your staff or indeed to introduce wellbeing in your workplace is expensive is a fallacy. Many of the key ingredients are already there, they just are not being used effectively. Refining your understanding and focus with regards to wellbeing in the workplace is cheaper than not doing so, a cheerful and happy workplace directly impacts engagement levels and productivity, while building a positive workplace is crucial for recruitment and retention rates.